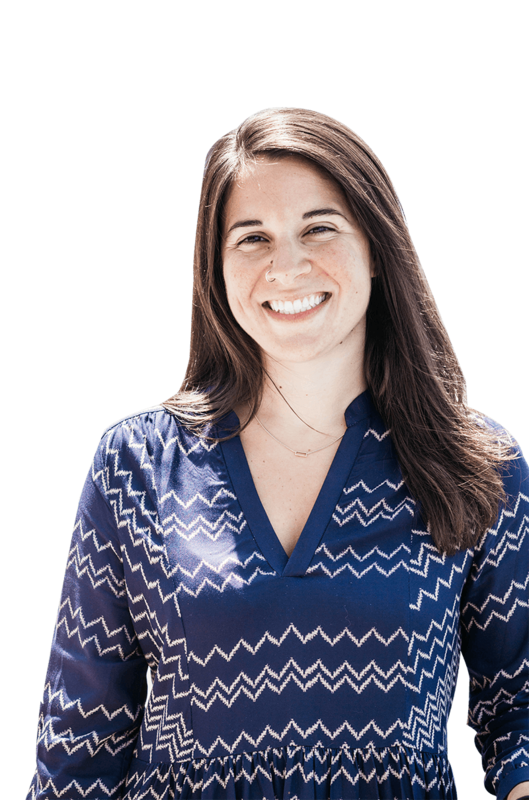 Qualify leads, book meetings, provide customer support, and scale your one-to-one conversations — all with bots. Automate and scale the chat conversations on your website. Easily build and launch chatbots on your website — no coding required. Start using chatbots for free in HubSpot CRM. No integrations necessary. Now you can have personalized conversations ... at scale. With HubSpot’s chatbot tool, you can lighten the load for your team. 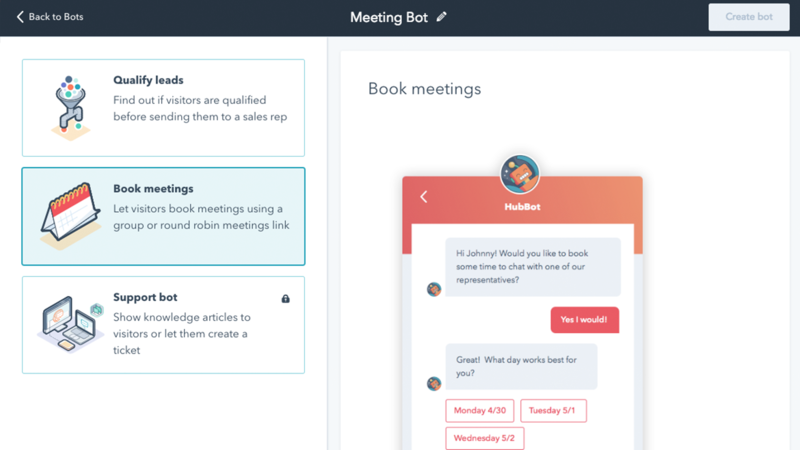 Easily create bots that help you qualify leads, book meetings, provide answers to common customer support questions, and more — so your team has more time to focus on the conversations that matter most. Configure your bot to hand the conversation off to a live agent once qualified, create support tickets, add users to lists and workflows, and more. Create and customize bots yourself — no coding skills required. No experience creating bots? No problem. HubSpot’s canned bot templates make it easy to get started. Choose a template based on your bot’s goal, and hit the ground running. Then use the visual editor to customize the conversation and match your brand’s voice and tone. Tweak the copy, add questions and multiple choice responses, and make each bot your own. Or start from scratch with HubSpot’s easy-to-use bot creator to build your bot from the ground up. Give your bots a human touch. With HubSpot, your bot interactions don’t have to feel, well, robotic. Because the chatbot builder is seamlessly integrated with HubSpot’s free CRM, your bots can deliver friendlier, more personalized messages based on information you already know about a contact. Any information collected by your chatbots will automatically get synced to and stored on a contact’s timeline, giving your whole team complete context and a crystal clear view of every relationship. Qualify leads, book meetings, support customers, and more — all with bots. Start using chatbots for free in HubSpot CRM. No integrations required.